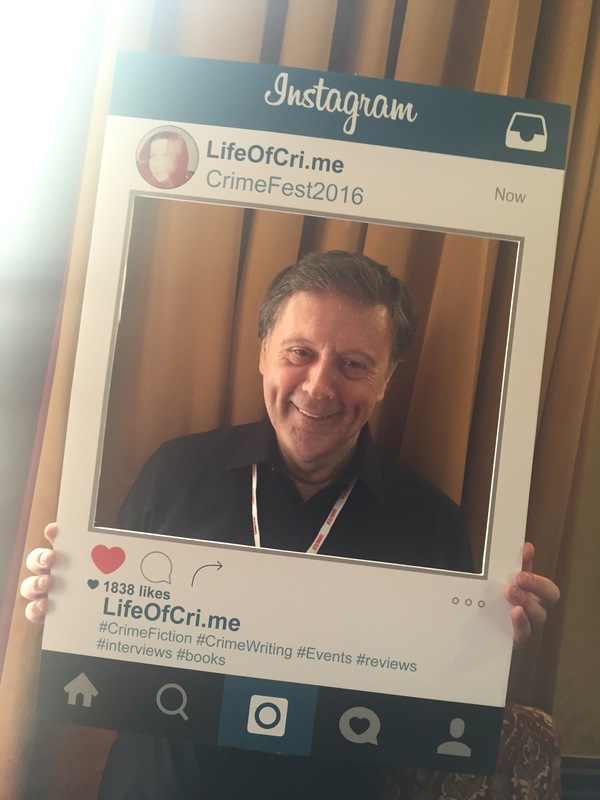 Peter Rozovsky of Detectives Beyond Borders is an all round fabulous guy who is a genuine delight to be around. 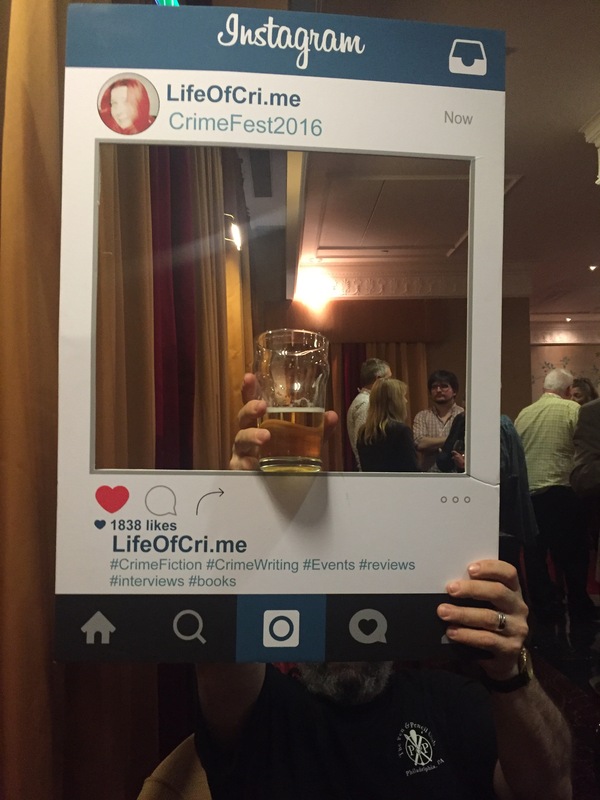 This is what happens when you give this crime fiction loving art aficionado lots of gin and a picture frame. 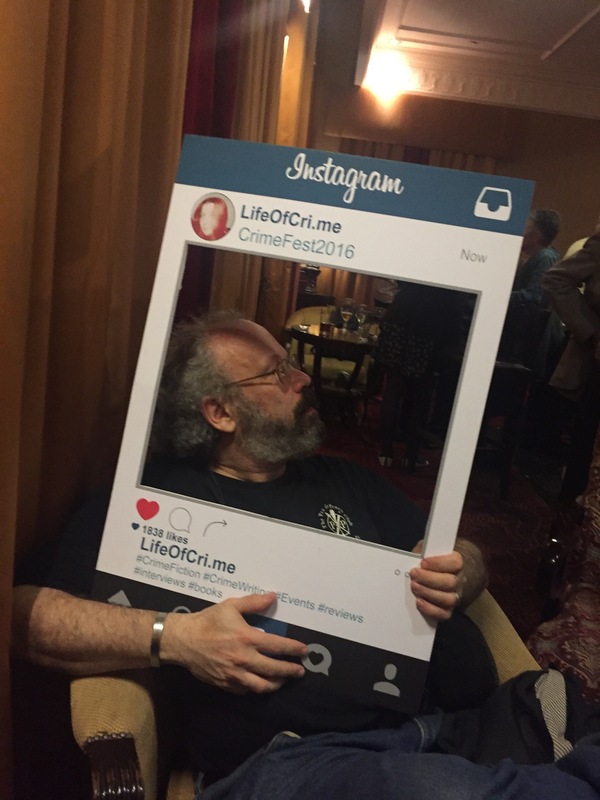 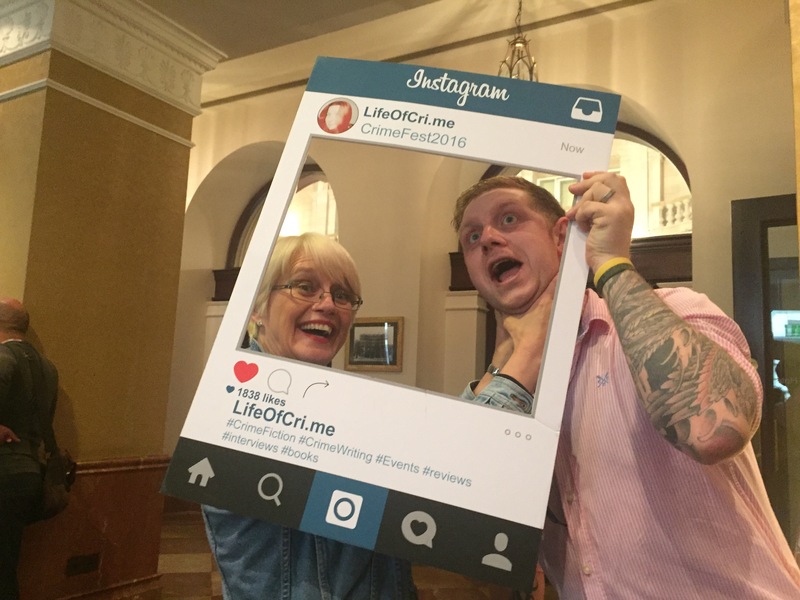 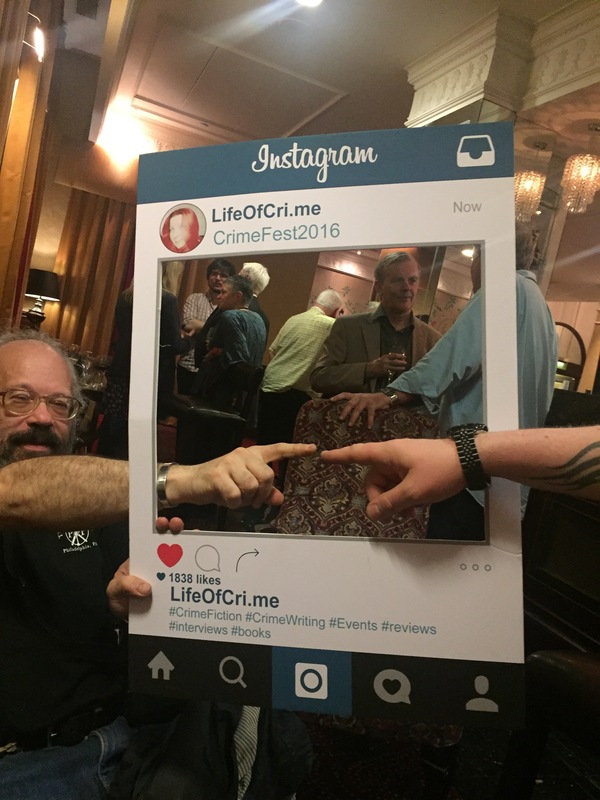 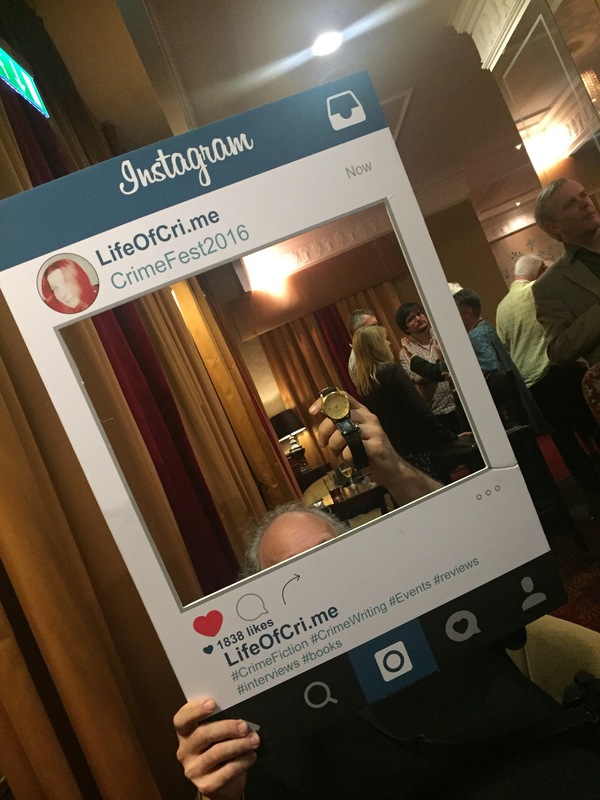 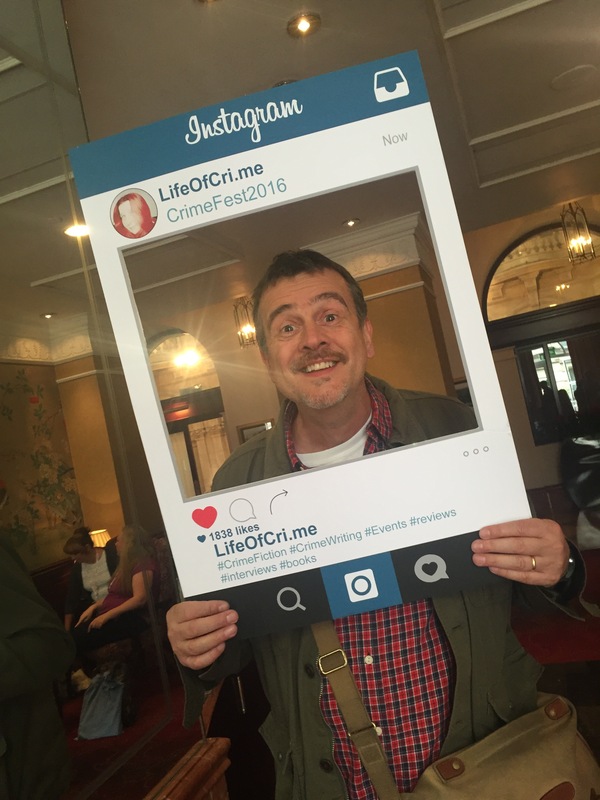 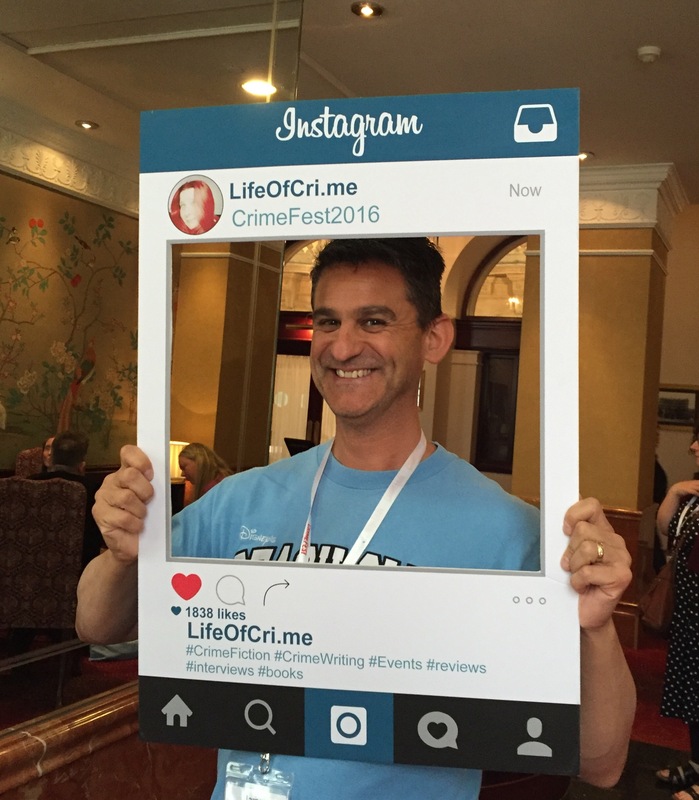 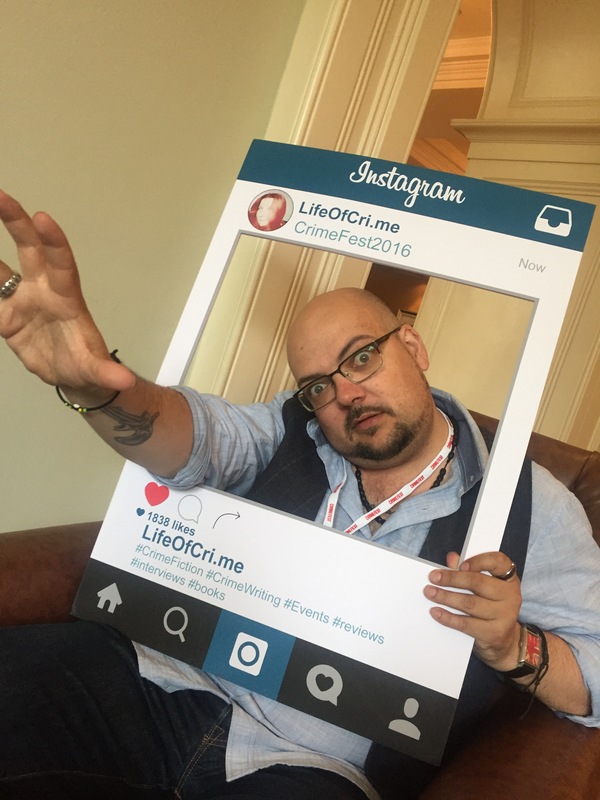 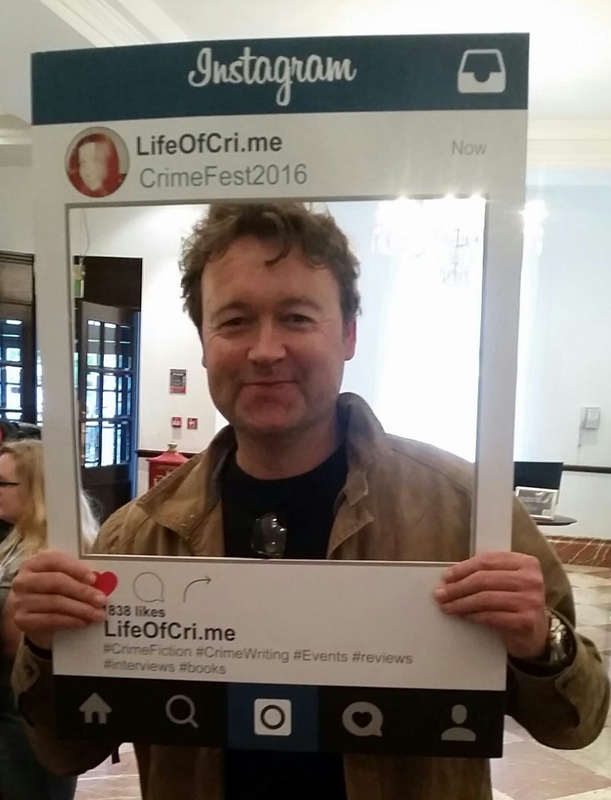 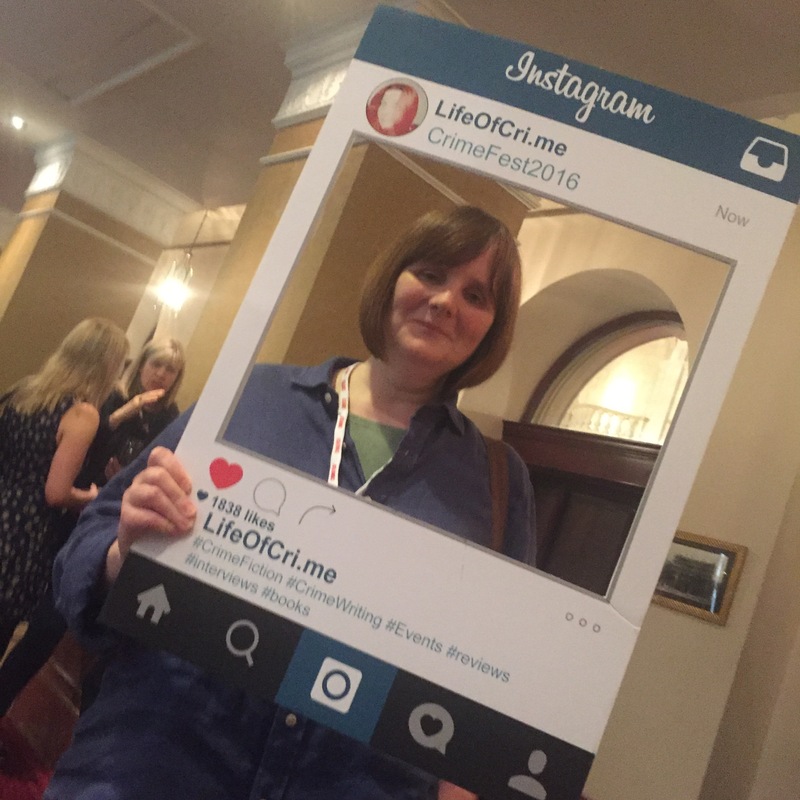 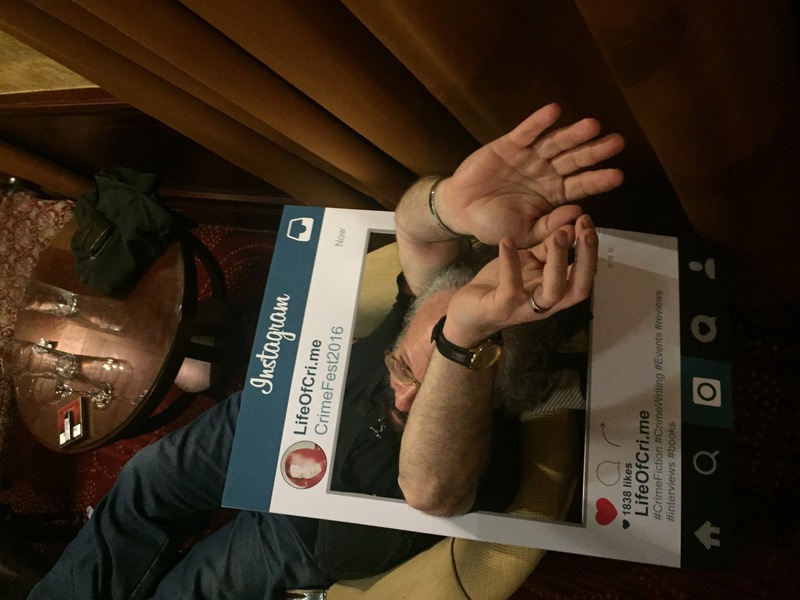 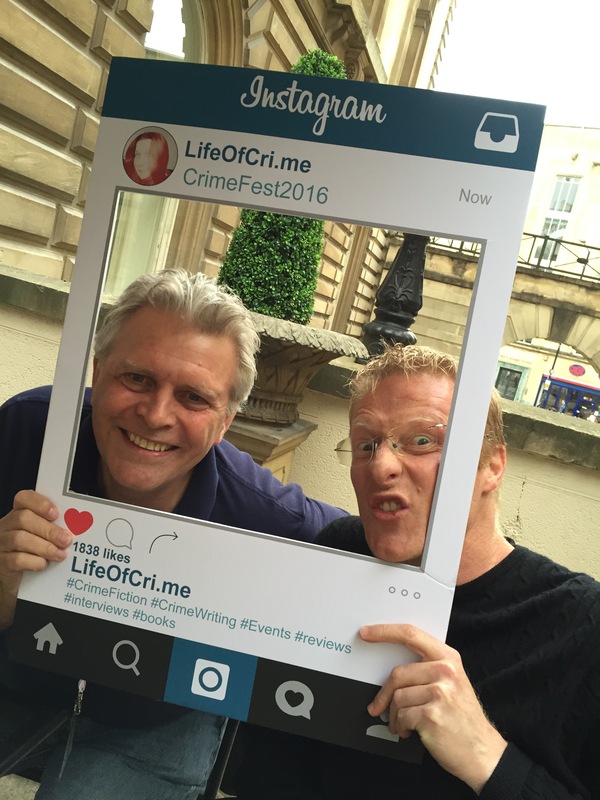 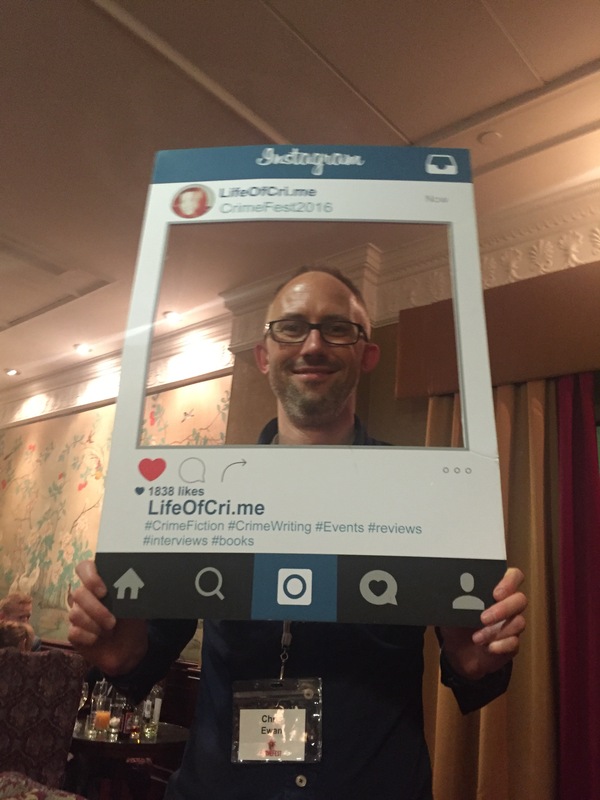 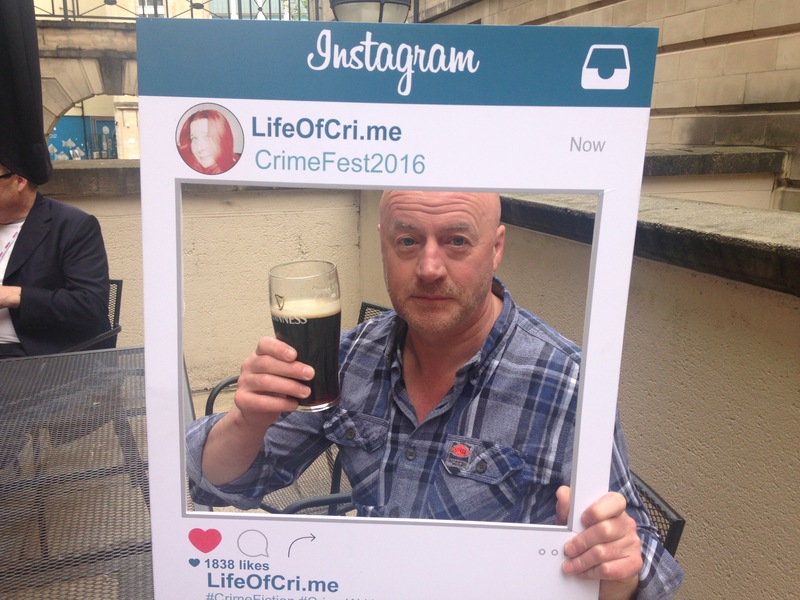 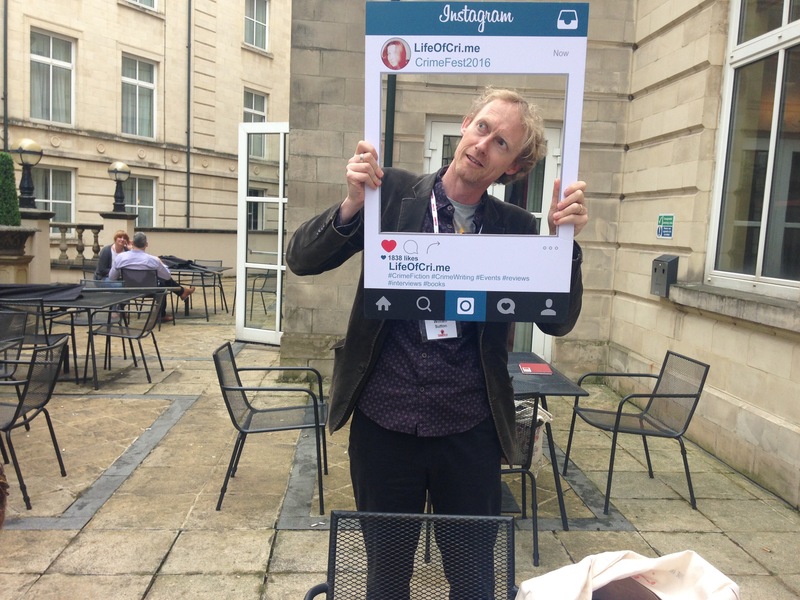 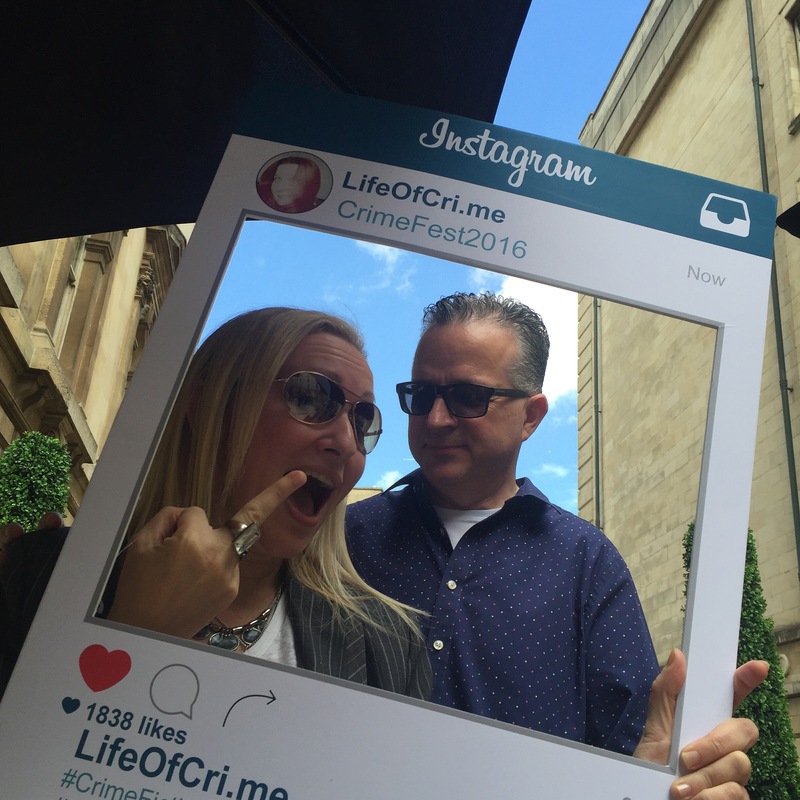 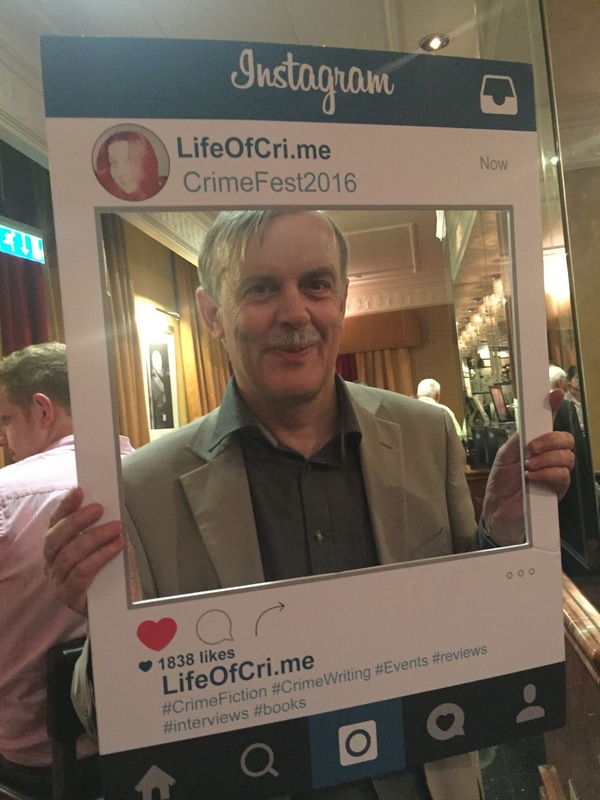 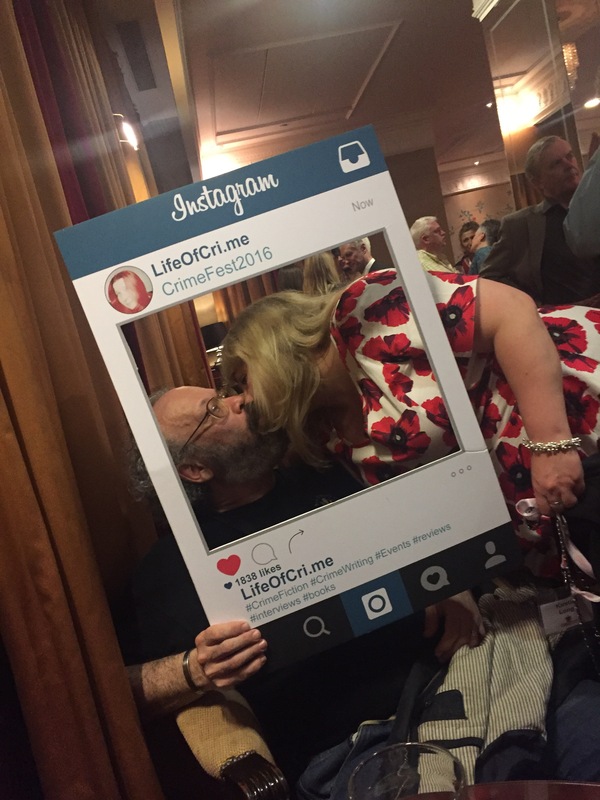 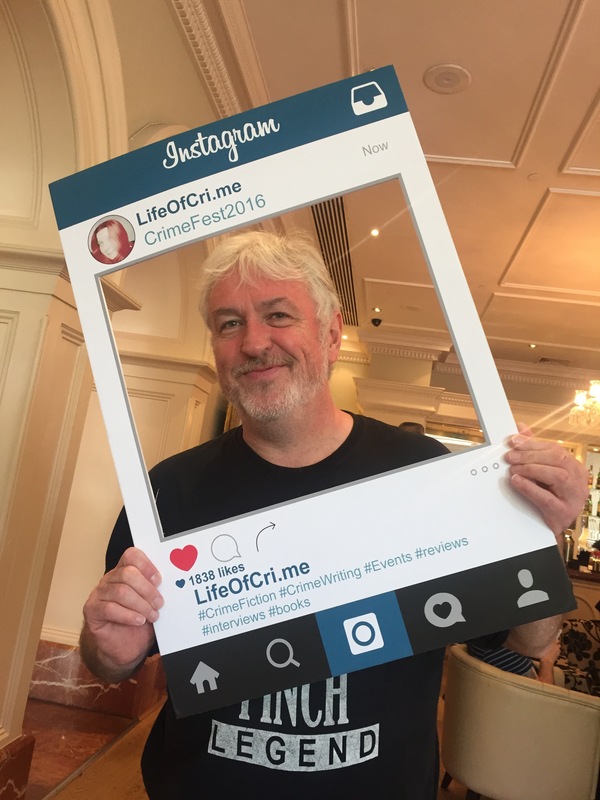 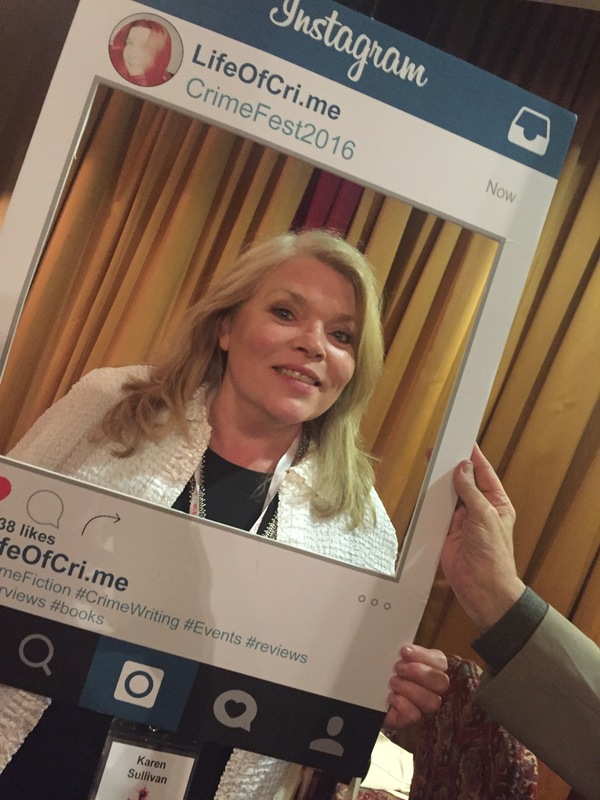 CrimeFest 2016 – The Photos. 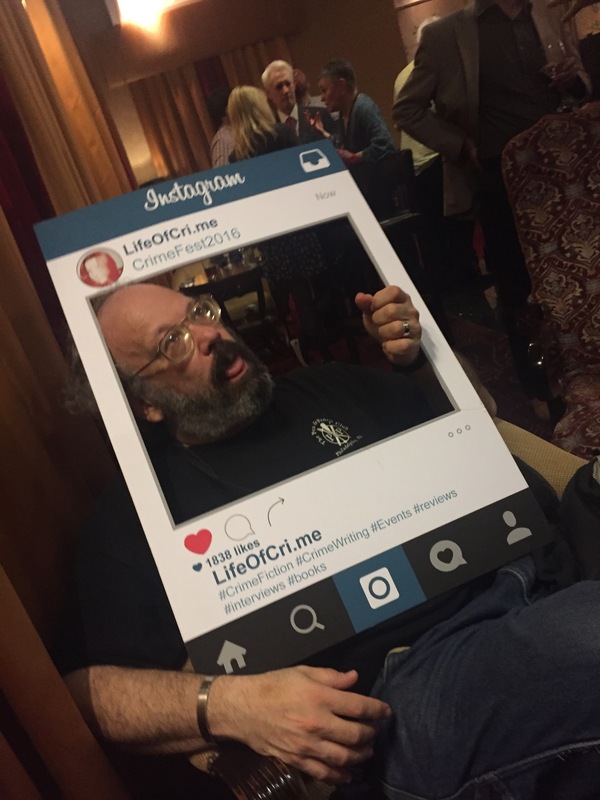 David Mark, the man behind DS Aector McAvoy, does the zombie. 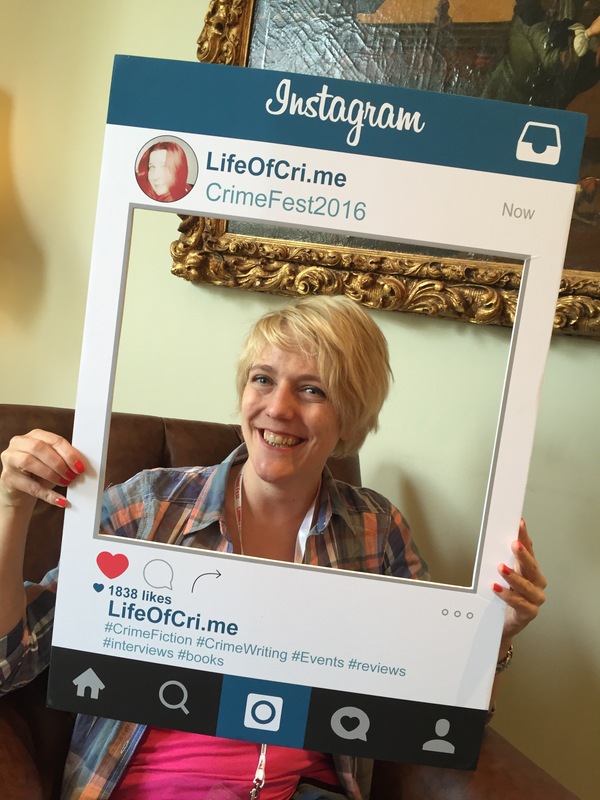 Lucy Cameron, who’s debut novel Night is Watching is out later this year. 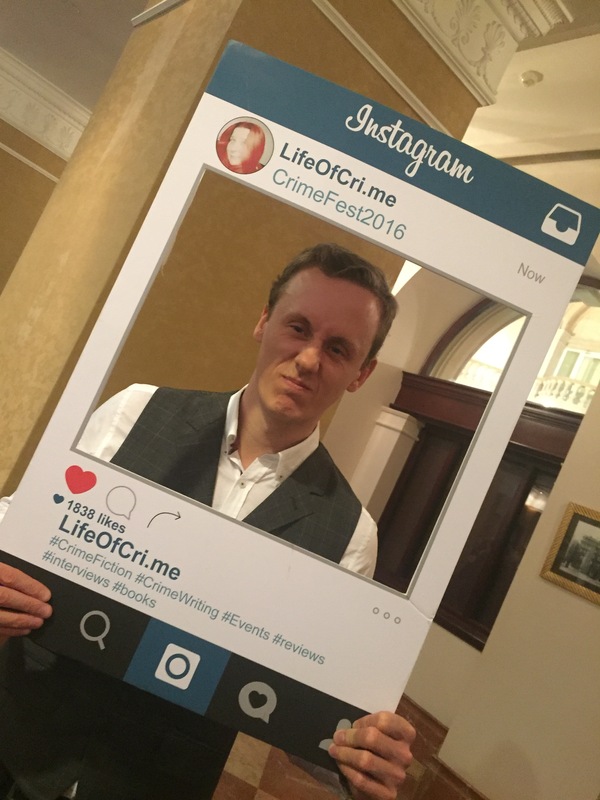 Quentin Bates, writer of the fantastic Detective Gunnhildur of the Reykjavik police force, and translator of Ragnar Jonasson’s Dark Iceland series. 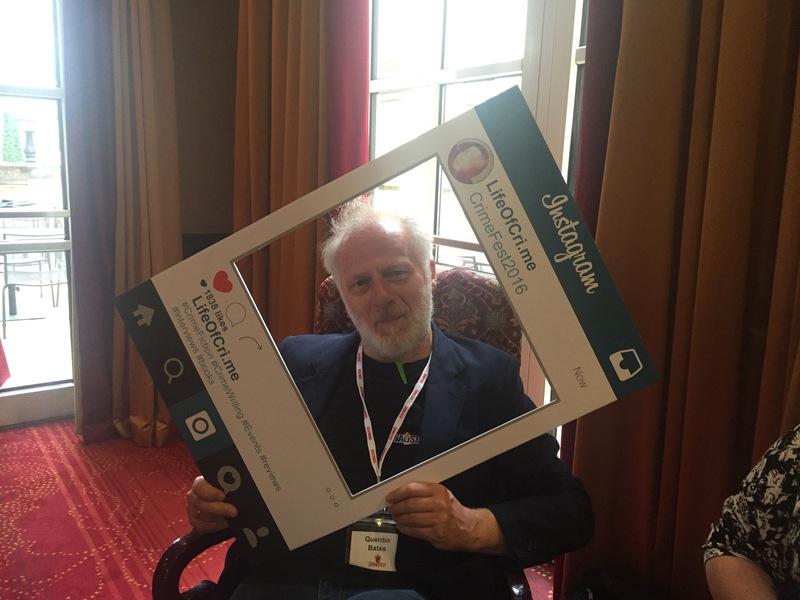 James Hilton sees the release of his debut Gunn Brothers novel, Search and Destroy, this month. 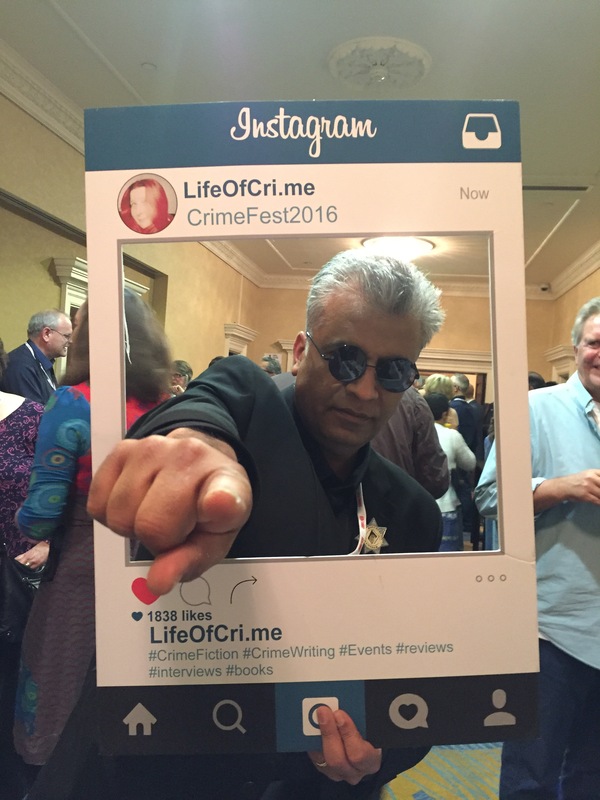 Steve Mosby, this man knows how to mess with your head, prepare for a book hangover. 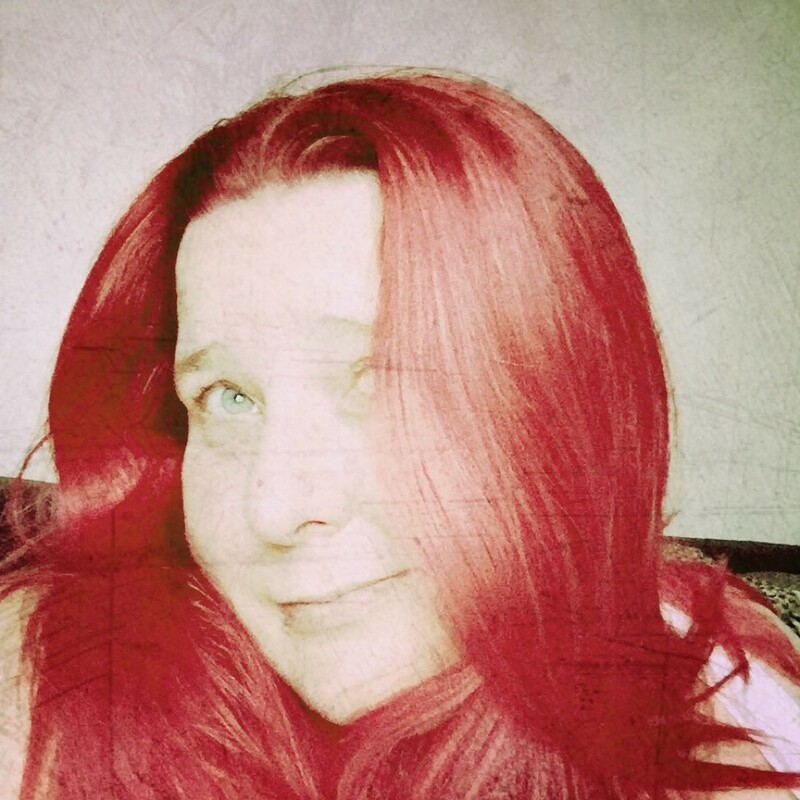 Black Flowers and The Nightmare Place, are my particular favourites. 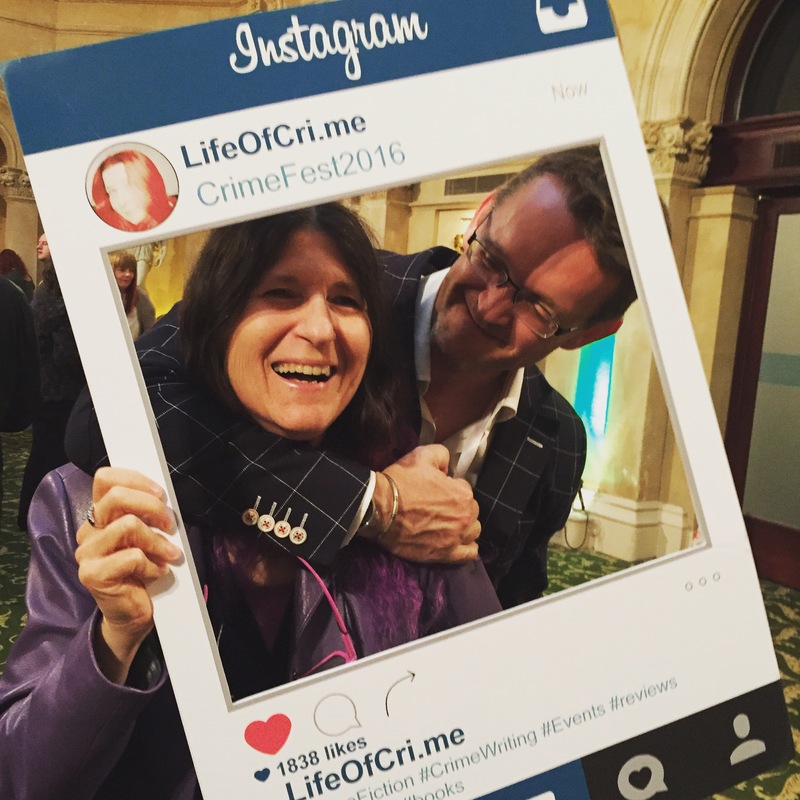 Zoe Sharp, the woman behind Charlie Fox, looking far too gleeful at the opportunity to strangle my fiance. 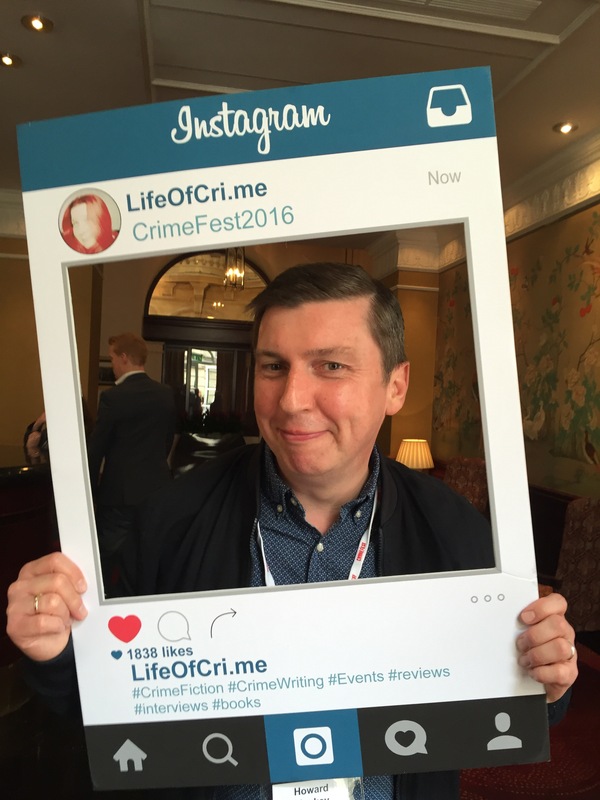 A grinch-esqe Tom Wood, not sure what Victor the Assassin would make of that! 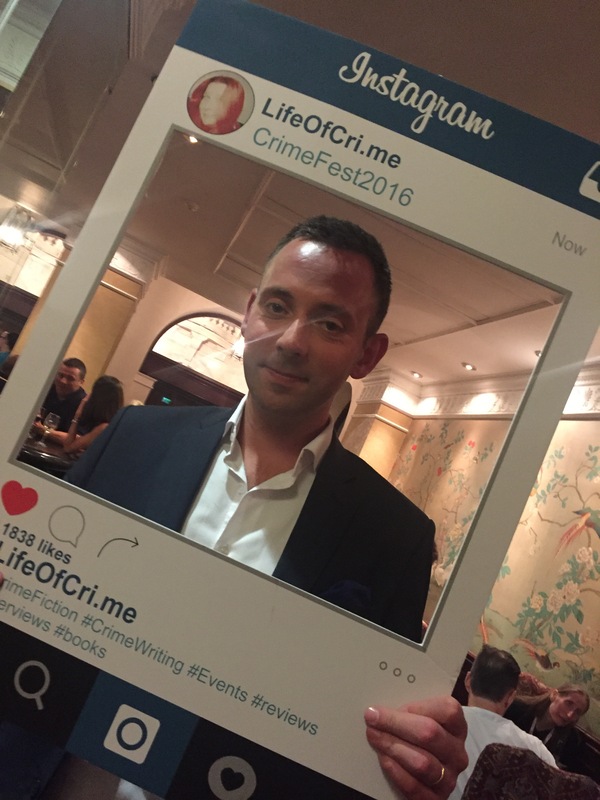 Ragnar Jonasson, his Dark Iceland series is gripping, and claustrophobic. 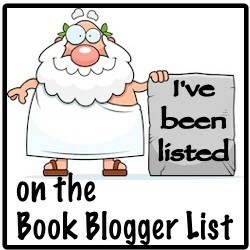 Perfect for being snuggled up on the sofa with coffee/wine/gin, on a wet and grey Sunday afternoon. 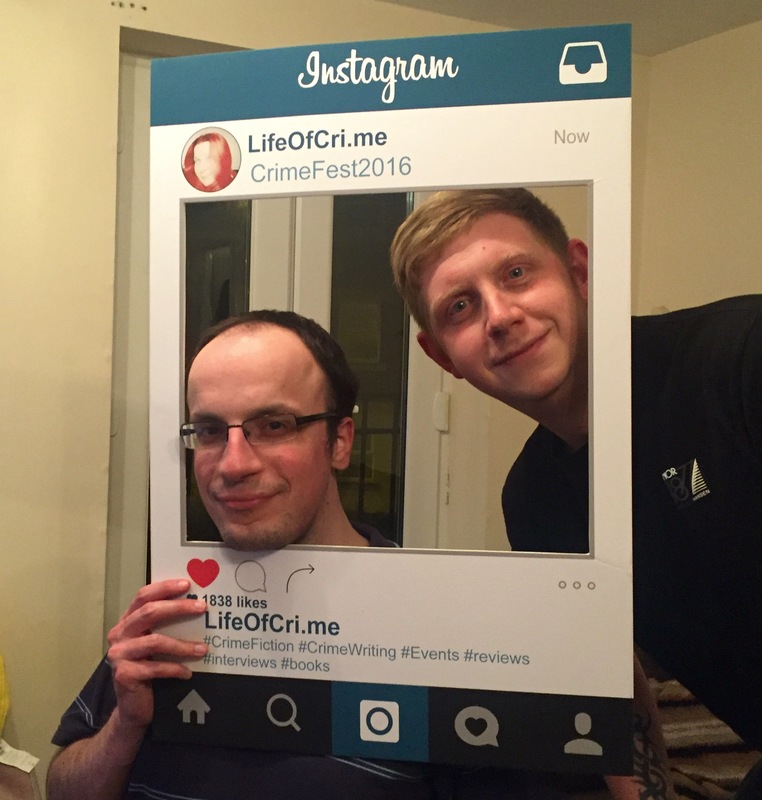 Not quite up to the debut dagger but still enjoy writing and fancy trying out a competition? 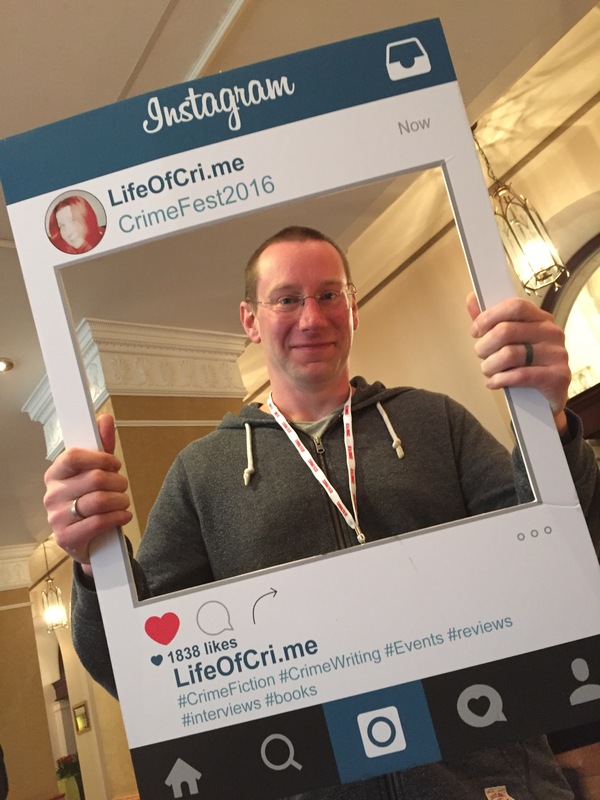 then look no further than the Flash Bang competition set by CrimeFest Bristol. 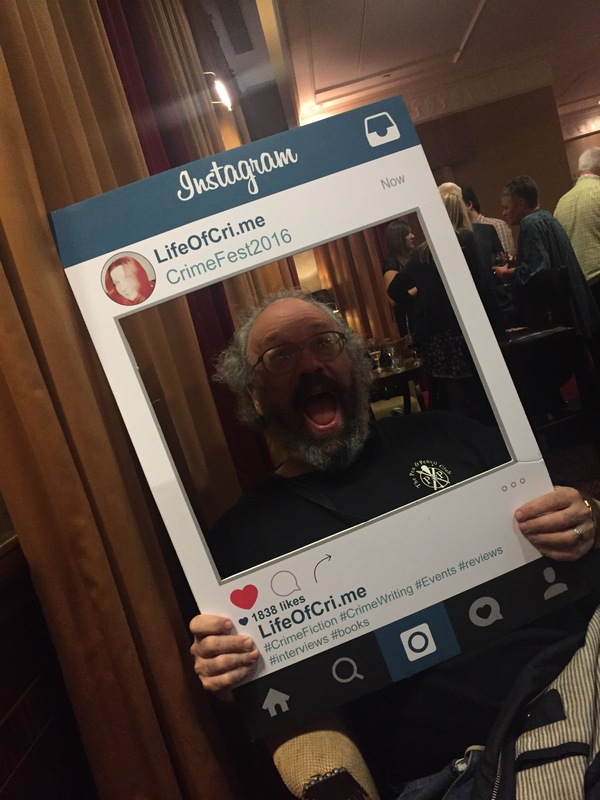 It costs just £2 per entry and the first prize is a PAIR (yes a pair) of weekend passes to CrimeFest 2016 (access to all interviews, panels and receptions, exc. 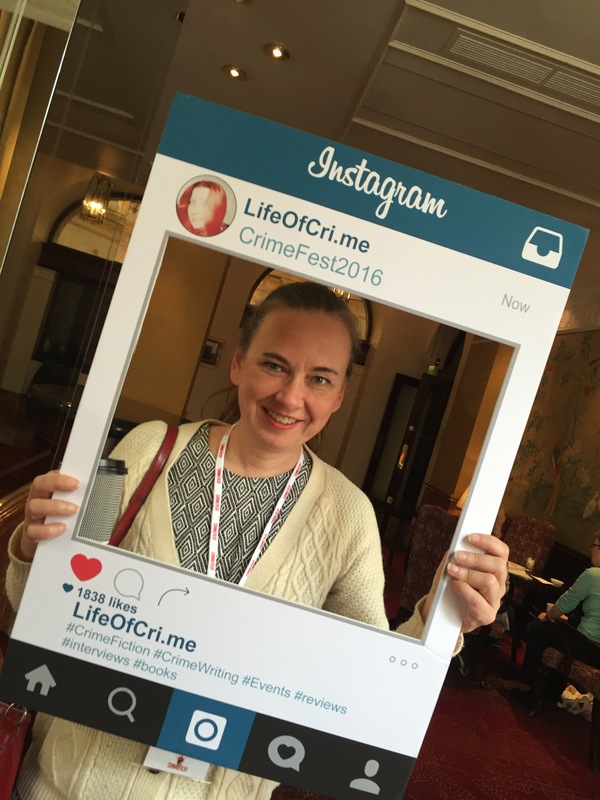 accommodation, dinner, travel) with runner up prizes of a single weekend pass to CrimeFest 2016, followed by a CrimeFest goodie bag. 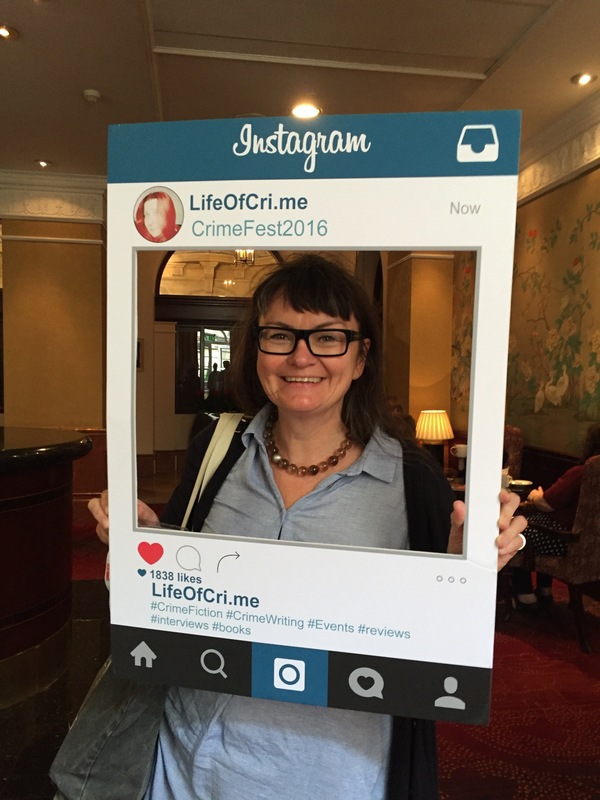 On top of all that, those on the shortlist will be invited to attend the Crime Writing Day on Friday 15 May 2015, when the winners will be announced.